An intriguing and absorbing story of a young woman trapped in a souless and repressive marriage. When inheriting an Italian Villa filled with tresures, she is obliged to travel there and find pleasure in her freedom. She also discovers her lost cousin and is drawn to him. Her life becomes one of adventure and romance along with a series of discoveries and secrets. Many twists in the story keep one guessing until the end. An intense love affair with a cloud of mystery surrounding it. Although you know it is not right you need to read to the end to reveal all. A lovely read, with an ending never expected. 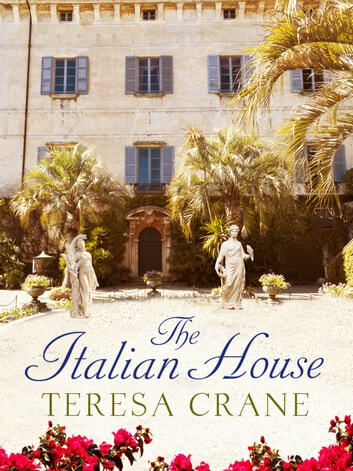 Began as a story of discovery - the unexpected inheritance of a house in rural Italy from a little known grandmother. Lovely descriptions of countryside and house. An unexpected guest is present and everything changes. Then the end - WOW! Highly recommend as an easy read that you won't put down. A good read, although the story was predictable. The reader can guess the plot. I did like the persona of the elderly lady Maria.